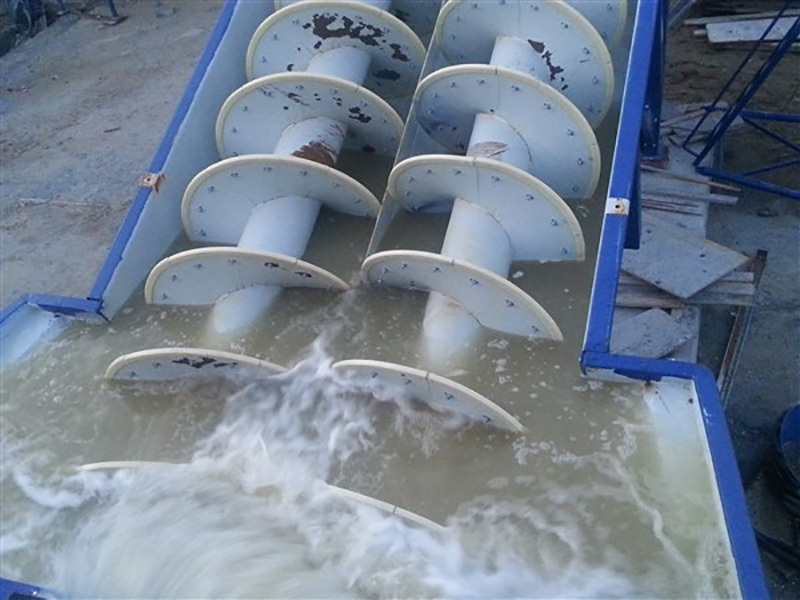 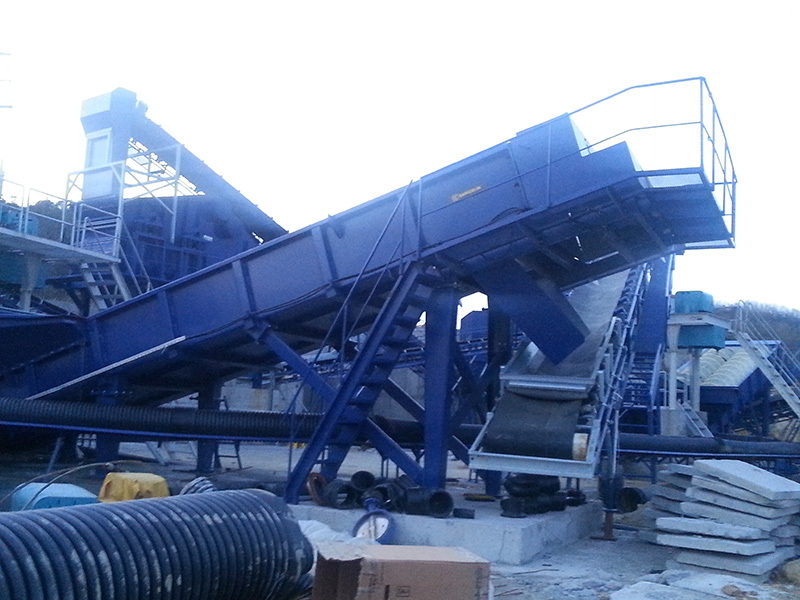 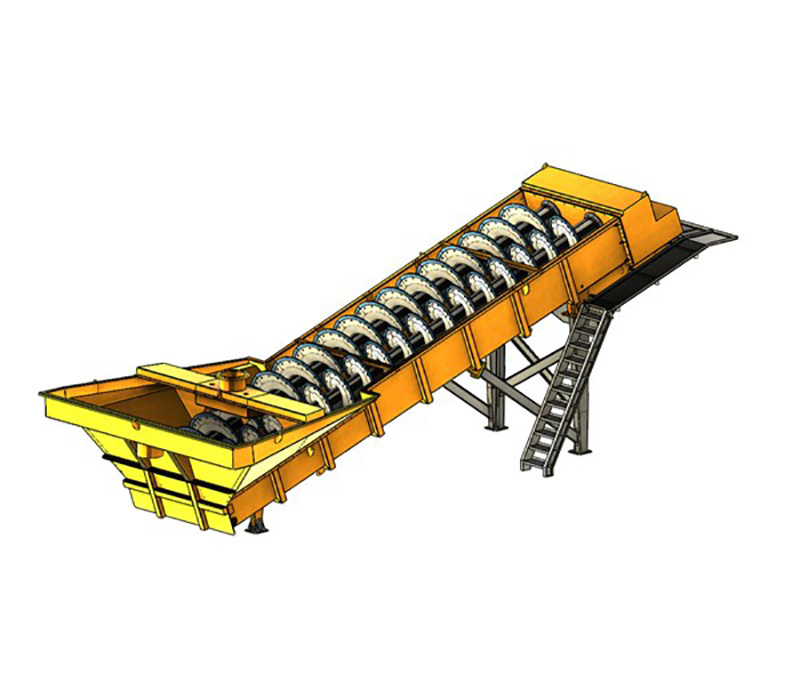 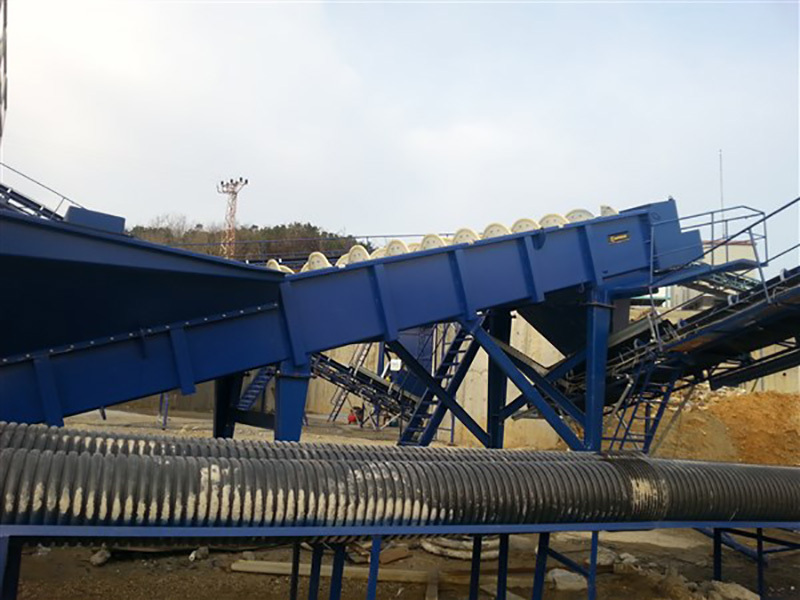 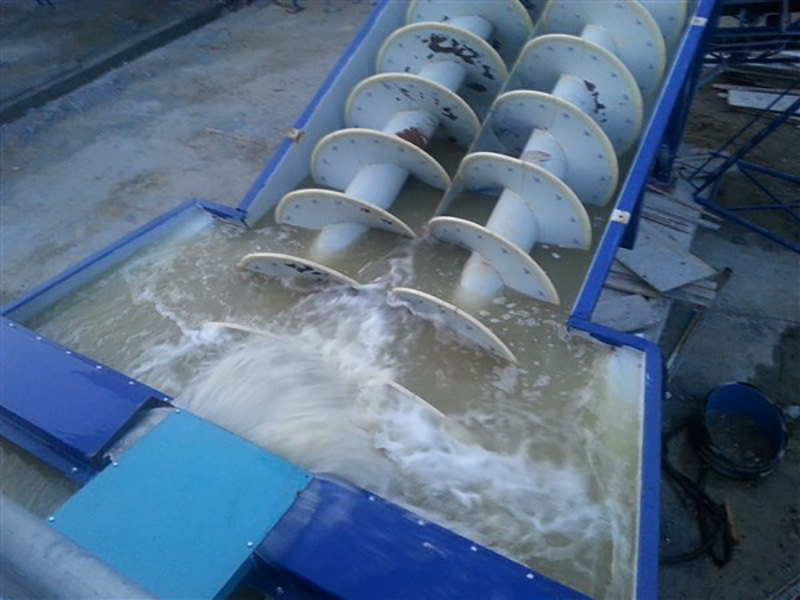 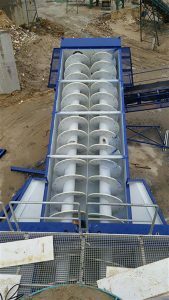 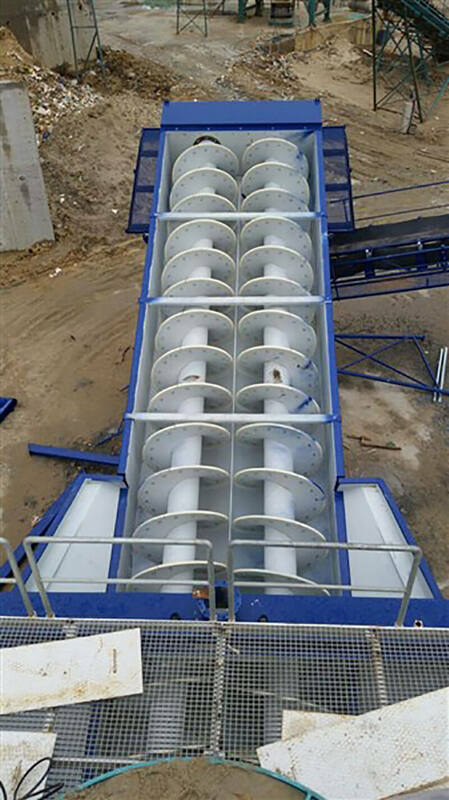 Spiral or drum type washers are used for washing natural or crushed materials. 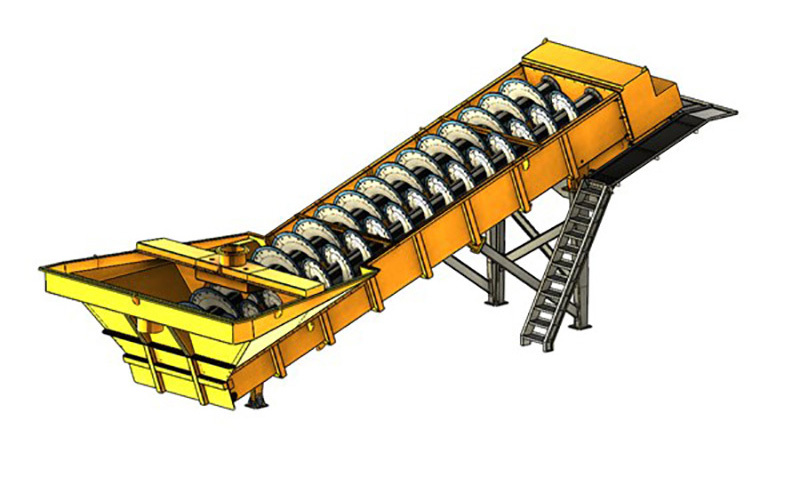 Size and capacity of the material to be washed play an important role in selecting type of the washer. 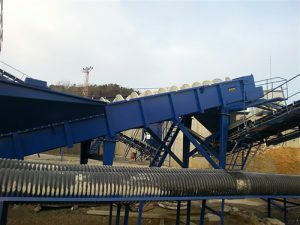 Although the amount of water used in the washer may change depending on dirtiness of the material, washers produced by SARIÇELİK cleans the undesirable materials from the aggregates successfully with minimum leakage and water consumption.